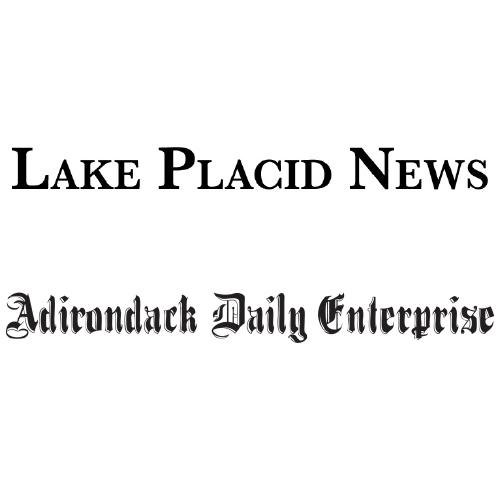 May 2nd through the 9th, 2019 join us as restaurants throughout Lake Placid, Saranac Lake, Tupper Lake, Wilmington and Long Lake when area restaurants offer special prix fixe menus with pricing options of $15, $20, & $30. 1.) Browse the menus & Plan for a night out! 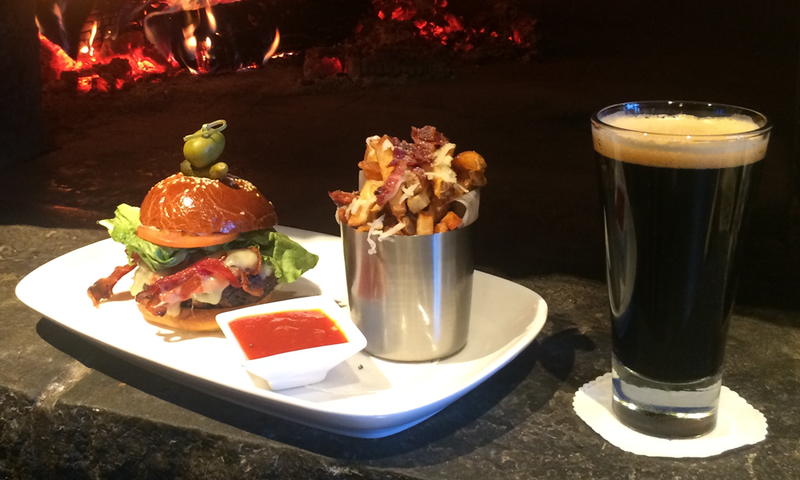 Check out our Participating Locations tab to see what different restaurants have to offer. 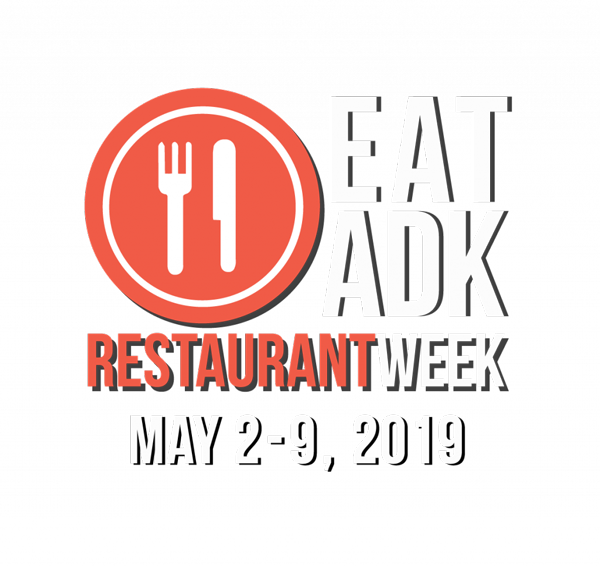 After that check out the EAT ADK calendar of events & discounts around town ! 2.) Make Reservations! 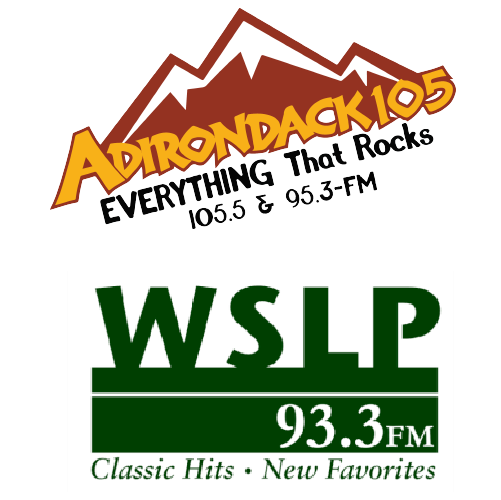 Not all restaurants in Lake Placid Require reservations, but to be safe call ahead! 3.) Dine early and often! 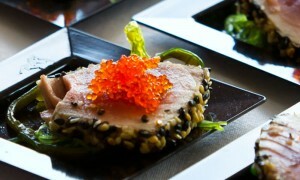 With so many area restaurants participating, why not try to hit them all! Start trying them early – the event only lasts ten days! 4.) Splurge! Lots of restaurants offer affordable wines, add-ons and special desserts. With such reasonable dinner prices, why not treat yourself to a some extra treats! 5.) Pay it forward! That fabulous meal you just had was also a great deal. Be sure to tip your server and spread the word! 5.) Swing Back here to EATADK.COM! Make sure to stop back here to fill out a short customer feedback survey about your experience !! !